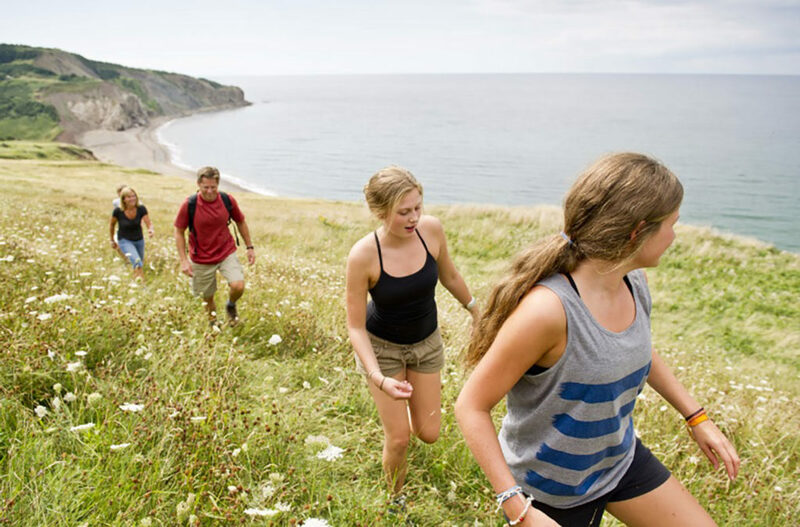 For more than a decade now, we have been planning Nova Scotia adventure vacations for people across all age groups and starting next season will have international packages on offer. Adventure travel isn’t just for yuppies! Here’s why we believe adventure tours are for everyone – including feisty seniors. Are you looking for ways to ward off Alzheimer’s? Take a hike! Yes, hiking can help you prevent Alzheimer’s. Did you know that our brains shrink as we age? A shrinking hippocampus is known to contribute to age-related illnesses like Alzheimer’s and Dementia. Researchers have found that walking at least one mile per day helps to increase volume in several regions of the brain. A hike along one of the province’s many family friendly trails can contribute to keeping your mind alert and refreshed. Our obsession with keeping things clean and germ-free is probably harming our kids more than helping them. Playing in the mud can prevent allergies and asthma. And what better way to getting dirty than when embracing the outdoors? 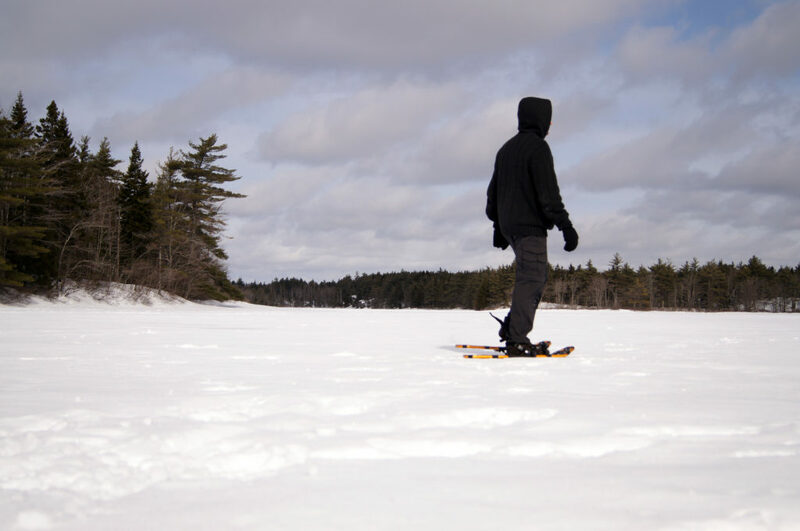 Get your children out for some snowshoeing this winter throughout Nova Scotia or under the northern lights in one of the three national parks in Iceland – they’ll surely enjoy the experience and thank you later for their allergy free life. 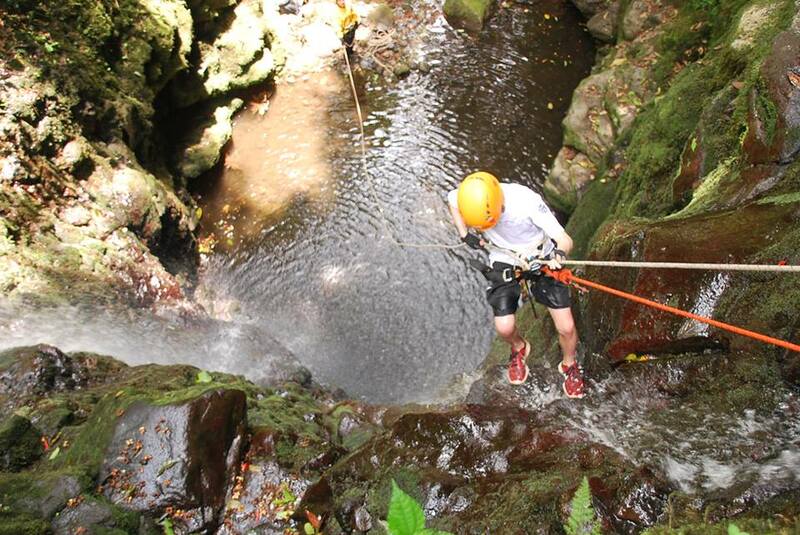 There’s no better way to experience carpe diem – meaning “seize the day” than embarking on an adventure journey. When you’re torn away from your comfort zone and forced to face uncertainty, you learn to live and appreciate the present moment as you’ve never known before. 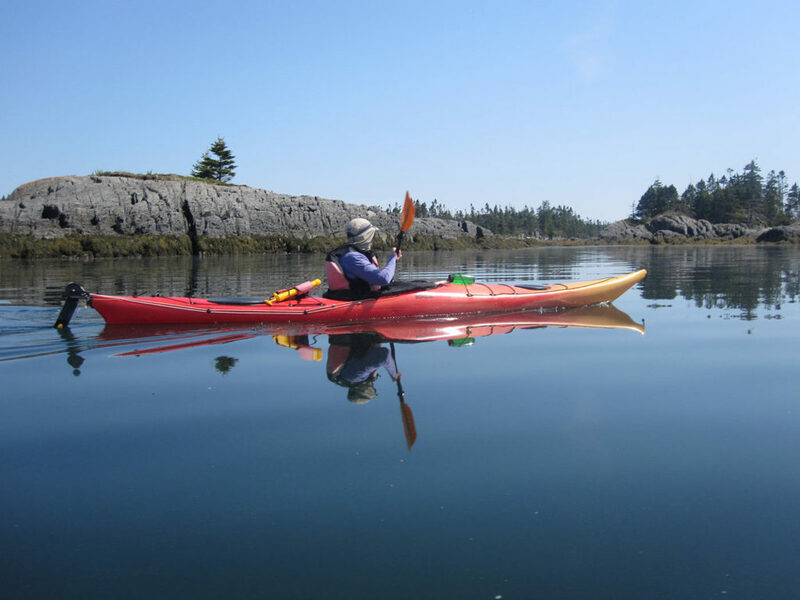 Navigating through the backcountry of the Cape Breton Highlands and stumbling upon a bull moose or seeing a humpback breach from the cockpit of a sea kayak and you’ll soon know what living in the moment and appreciating nature is really all about. Have you always wanted to be a nature photographer, but were hesitant to pursue your passion? Are you an Anthony Bourdain in disguise with a penchant for bizarre food? 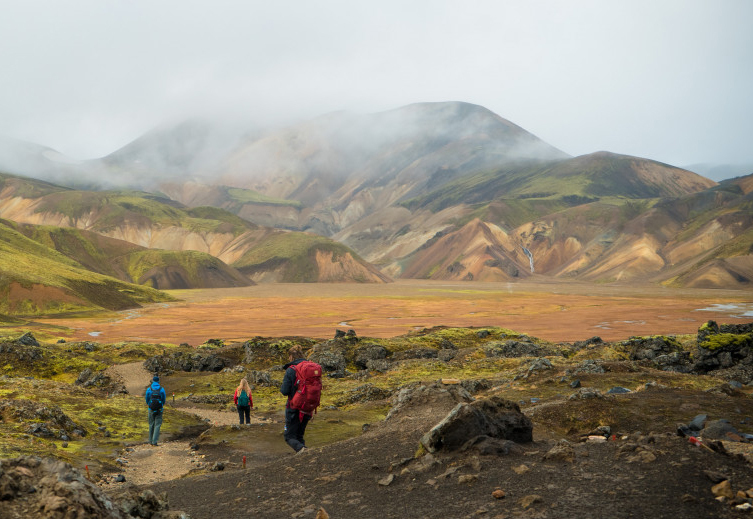 Join us on one of our international departures like Iceland; wherein the amazing landscape around Landmannalaugar is a photographer’s delight. As for feeding the adventurous foodie in you, how about sampling some hakarl? Ever wondered what it would be like to live in someone else’s shoes? How people in the Costa Rican rainforest live? How about the daily rituals of the Peruvian people living high in the Andean mountains? Adventure travel gets you up close and personal with various cultures and demographics you would not experience in your own daily routine. In fact, there is no better way to experience the world – adventures are out there waiting for you; what are you waiting for?